Top shelf supplements I feed to all of our dogs. 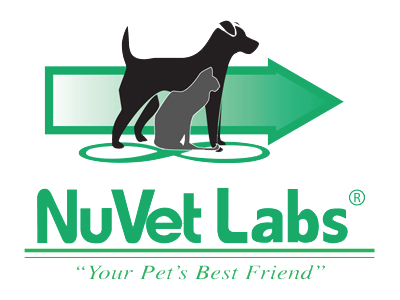 Insider’s Secret: NuVet products are not available in stores; they are distributed through educated and dedicated pet industry specialists. You can order directly from the manufacturer with a referral from us: 62485. Canadian customers please call 800-474-7044 to order. International customers (including U.S territories) please call 800-474-7044 to order.